Waves to Dunes Region » Information Sessions! Find out how DI offers fun, hands-on, real-world opportunities to learn and grow the skills students need to thrive in today’s world and tomorrow’s workplace. DI teaches critical thinking, decision making, teamwork and leadership in a challenging environment that will prepare your child to succeed! 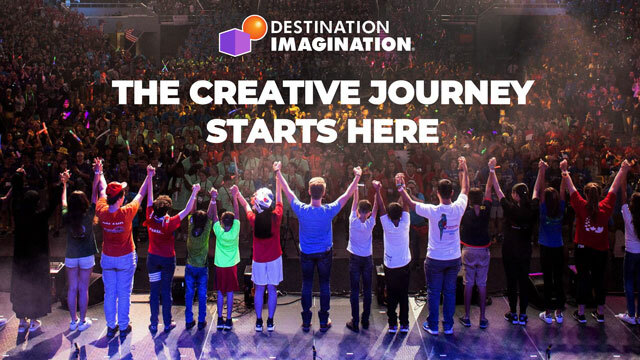 If you’re interested in having your child on a Destination Imagination team or just want to learn more about the DI program, you and your child should join us for a hands-on introduction to the world of DI. 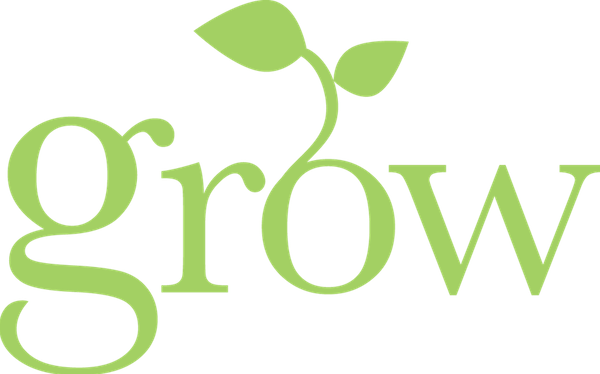 Learn how you can participate in your child’s learning in a way that is fun and engaging. This is an INTERACTIVE Introduction to DI, so be prepared to have FUN!